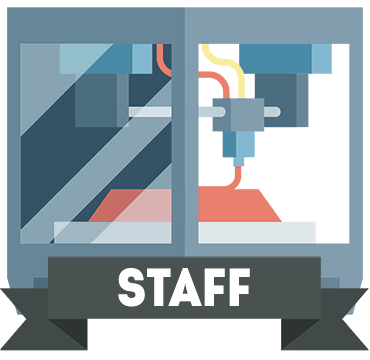 You might think that 3D printing removes the need for injection molding, but if anything, it actually makes the process a lot more streamlined. 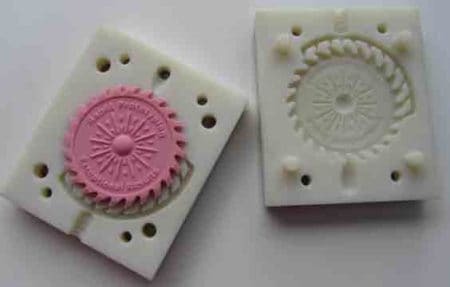 If you need to create several identical objects without manually tweaking the printer settings every time, injection molding might be just what you need. So how does someone actually go about doing this? Well, it’s very simple. 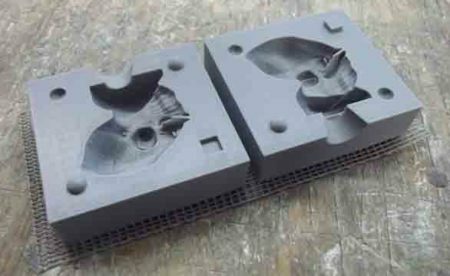 Below, we’ll walk you through everything you need to consider when injection molding with a 3D printer. How many do I need to make? Are these objects static, with no moving parts? Is it important that they’re all the same size and shape? Do I need a detailed, non-uniform surface? If you’ve answered yes to any of these questions (or “more than one” for the first question), we can move on to the next step. If not, you’ll probably be okay just printing out individual models when and as you need them. Before we can start injection molding, we first have to create a mold. Unfortunately, this is still a pretty complicated process, although there are scripts that can simplify it to some degree. You should note that most scripts only work with specific software. For instance, the script we’ve linked to is for use with OpenSCAD. If you’re determined to do things manually, you’ll first have to remove any internal structures your model might have. Next, lower the face count until your object is considerably simplified but still recognizable. You’ll probably also have to reduce the poly count, just to make things easier. 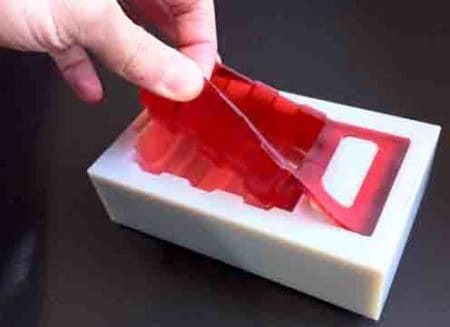 Before you begin printing, add a drop or two of oil to your mold. 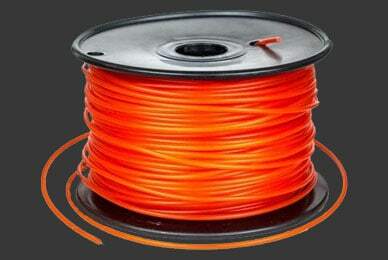 This will help prevent the prints from sticking and make it easier to remove the final product. Now all that’s left is to fill the mold. You can do this manually with your material of choice, or you can program your printer to do it for you. Obviously, the latter option is more convenient but can take some configuration to get right. Once you’re all set up, you’ll find that you’ve essentially created a small, office-based assembly line. You’re capable of mass-producing these items very quickly and can do dozens at a time if they’re small enough. 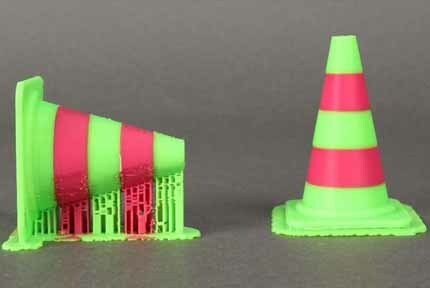 By creating a mold for commonly used objects, you can rapidly prototype complex structures with lots of moving parts. When one breaks, you’ve got plenty of spares. 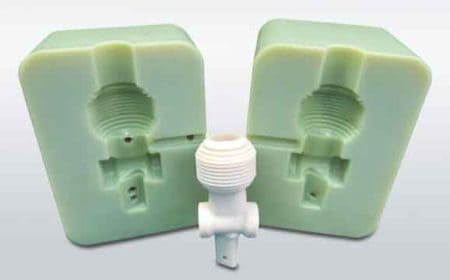 Injection molding is also useful for taking a home business to the next step. For instance, if you have an online store, you can create the basic outlines of your products far quicker than with traditional 3D printing methods. Because of the pressure the molds cause, your finished products are generally stronger too. This is particularly useful if you’re creating items that have to withstand abrasions, such as gears or nuts. 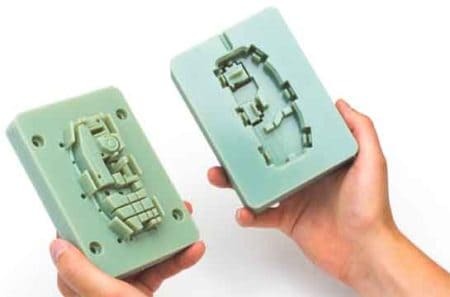 If injection molding is applicable to the things you want to create, it can be a great way to automate the creation process. While it does take a little work to get set up initially, once it is, you’ll find it far more convenient.